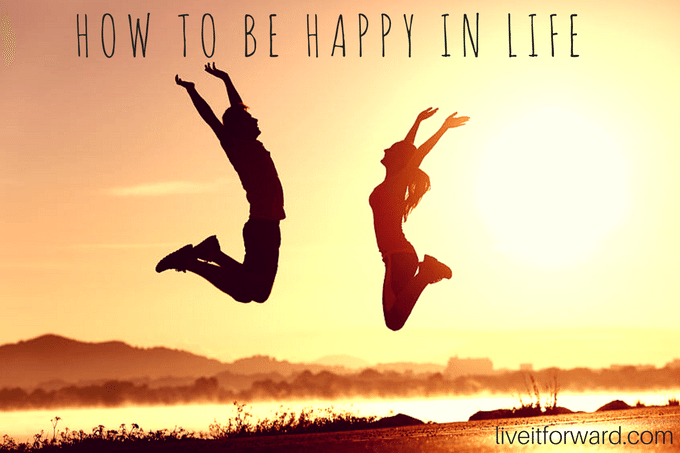 Since ancient times, people have been searching for the secrets to living a happier, longer life. Get ready for the secrets of happiness to be unveiled! In episode 030 of The Live it Forward Show, Kent Julian reveals 4 ways you can live a longer, happier life. None of these ideas are new ideas. They were passed down to us from ancient philosophers and teachers. Yet even though these concepts are thousands of years old, science continues to prove their value. Listen to this week’s episode to see how well your life lines up with these ancient truths.